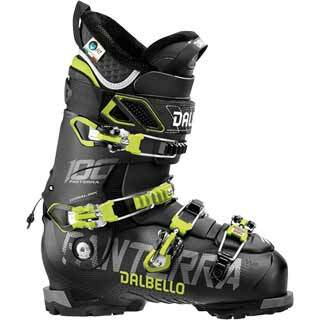 Although Dalbello began producing ski boots in 1974, founders Alessandro and Giovanna Dal Bello perfected their trade as ski boot building ''artisans'' at the Henke ski boot factory in Switzerland in the early 1960's. 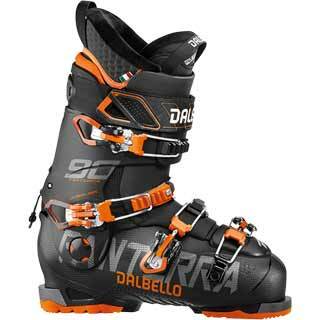 Upon returning to Italy with their new, young, family, they started stitching leather ski boot uppers for Henke under contract. 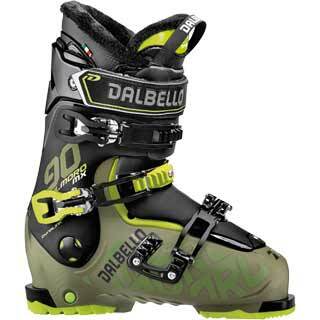 ''Although we were happy to be back in Italy, as contract component manufacturers, we were limited in our ability to showcase our real talents as ski boot craftsmen. 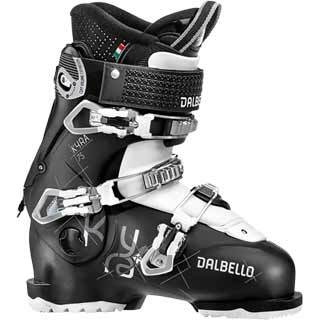 We knew that our ideas and creativity were not being efficiently utilized, and we were confident that we could make a better business producing ski boots on our own, "said Alessandro Dal Bello, CEO. 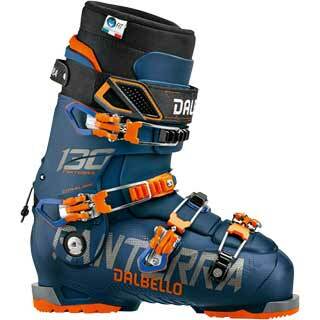 So, that's exactly what they did. 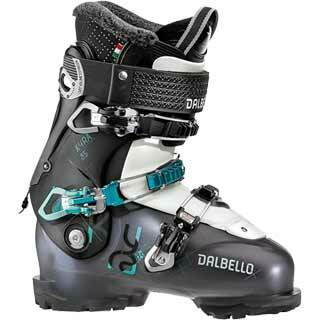 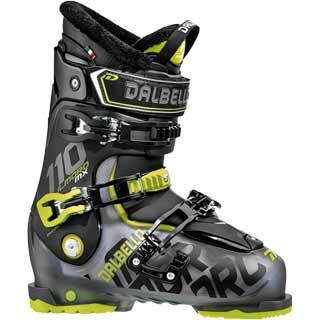 The first Dalbello ski boots were sold in Austria in 1974.